According to the Evening Telegraph, housebuilder Stewart Milne Homes wants to construct about 190 homes at Ballumbie Castle Golf Club which, in 2011, was bought by a Scottish-based property investment company. 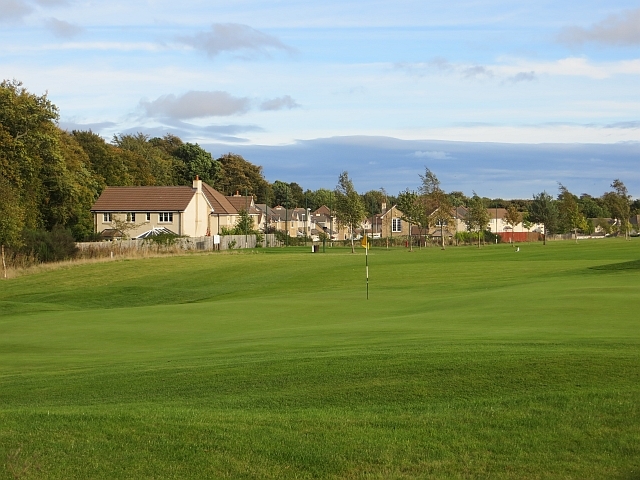 The land earmarked for the homes is currently occupied by three of the club’s 18 holes. Stewart Milne initially told locals who turned up at a consultation event last year that the plan was to downsize the course to nine holes, potentially with the inclusion of a driving range. However, the club’s course manager, Allan Bange, said it is the club’s intention to find a way to retain 18 holes should the plan go ahead. He said: “We are, in effect, losing three holes but there will be a redevelopment of the course to keep it an 18-hole golf course.